Portfolio Specialist Emily Paup is responsible for supporting distribution, sales, marketing, and general operations for Pinhook Capital, focusing on interval fund education for advisors and their clients. 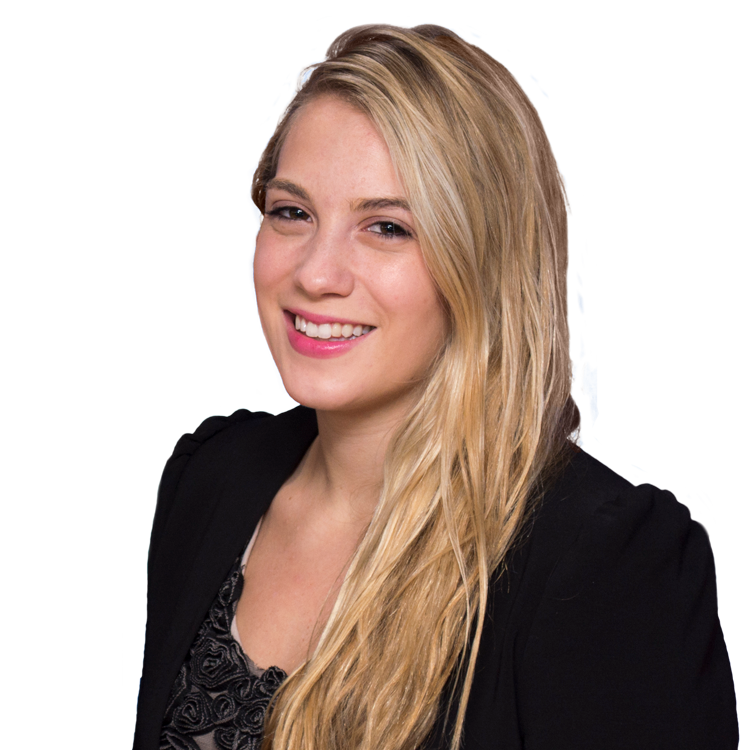 Emily was part of a team that brought liquid alternatives to the non-traded REIT space in 2014 and served as a senior internal wholesaler at Realty Capital Securities, where she was a member of the top team in the liquid alternatives division. Emily holds her Series 7 and Series 63 licenses and earned a B.S. from the University of Michigan.